China's giants, Xiaomi, were fantastic in 2018. The company launched many smartphones and integrated them globally to make it available to everyone. 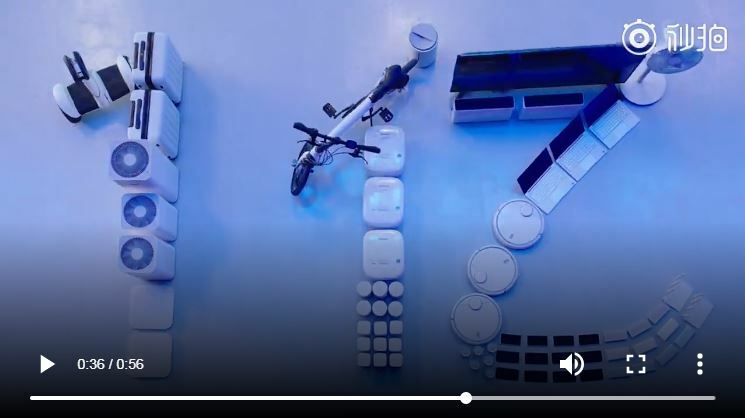 The company has now released a 57-second mini-video video showing a brief review of Xiaomi's performance in 2018. 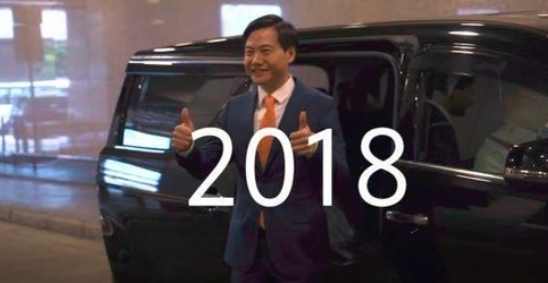 In this video, Xiaomi listed some of his major achievements at the end of the year. 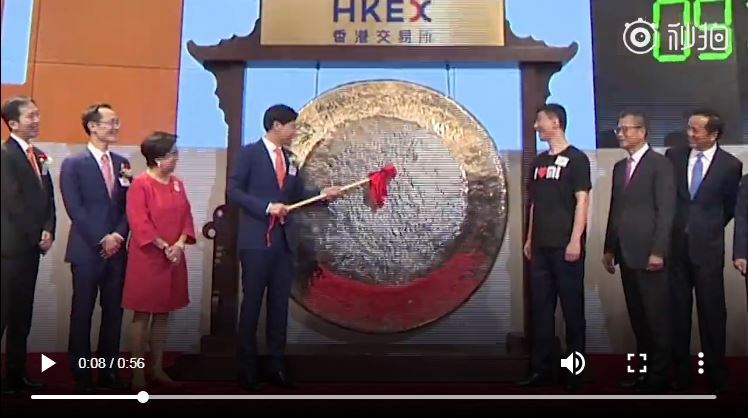 Things like listing HKEX, more youthful products with more technology, more art, smarter, global expansion, more sophisticated design, and friendly prices are listed on this list. "The 2018 is the Xiaomi, which we and you have created together," says the company. In 2019, we will also produce better products as it brings better life-style technology. "In this video, Xiaomi will check 2018's memories with fast clips, a 5G connector, the 10 gigabytes of Miami MIX 3 Xiaomi forbidden edition, and Shi'aomi's collaboration with KEA. The clip also reminds the promise lei jun had given months ago that Xiaomi's hardware business profits would never exceed 5%. On October 26th this year, Li Joon at Weibo announced that Xiaomi's mobile phone sales were officially higher than 100 million units, and that the completion of the annual work was ahead of what was planned. At the first China International Import Fair on November 5, lei jun said that Xiaomi was established 8 years ago and is a young company. Four years ago, Xiaomi started its global expansion, and in the second quarter of 2018, Xiaomi International Trade grew by 150% to 82 foreign markets and ranked among the top 25 in the top 5 markets.